YouTube is one of the biggest video hosting sites on the Internet. There a lot of videos being posted on it. You can found anything from YouTube. 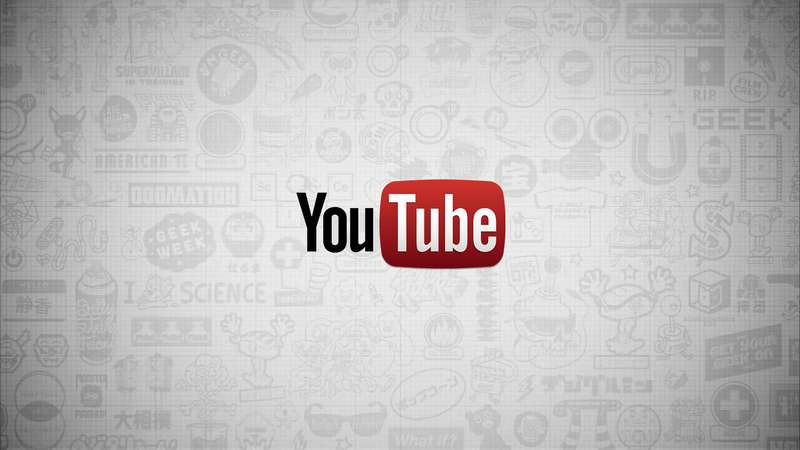 The following video shows 10 interesting facts about YouTube.